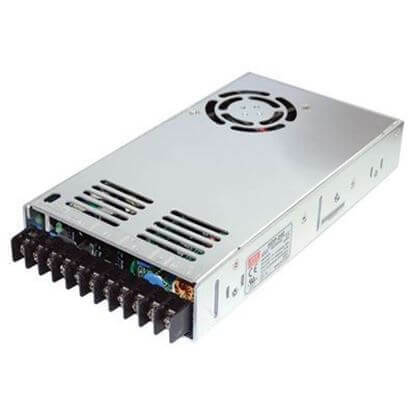 TRC Electronics low output voltage AC/DC enclosed type power supplies for LED display applications are ideally suited for LED signage. 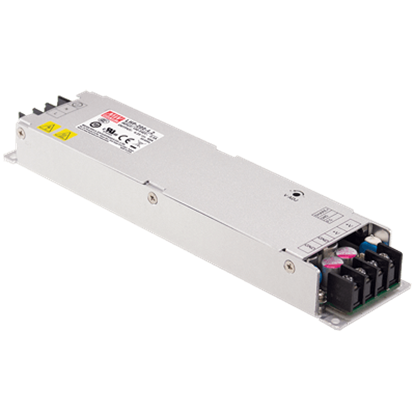 Our selection features high efficiency and conformal coated circuit boards for protection from dust and humidity. 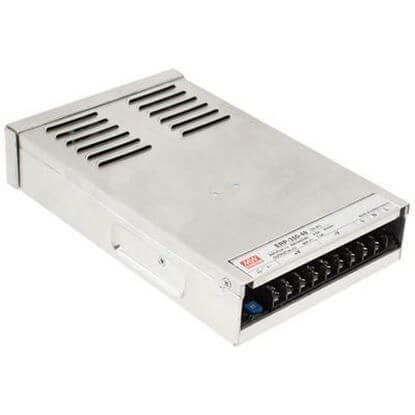 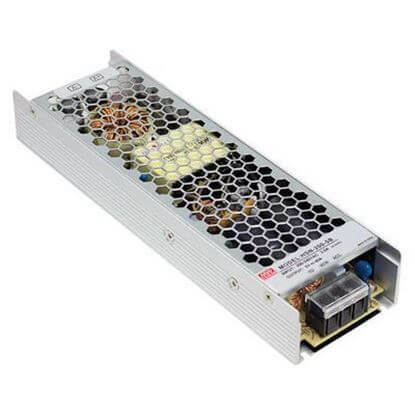 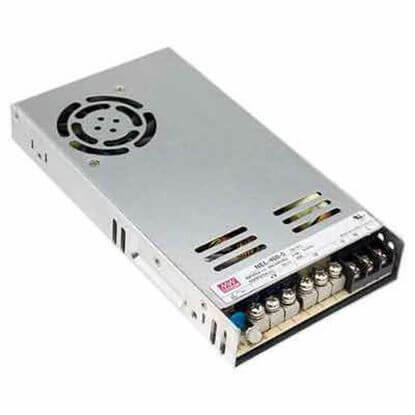 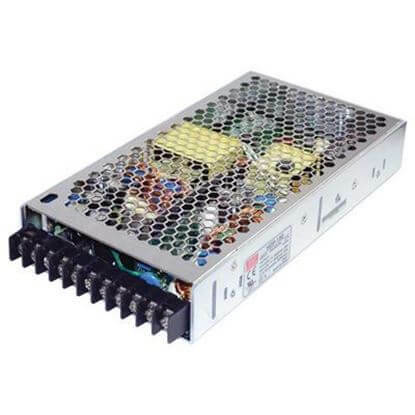 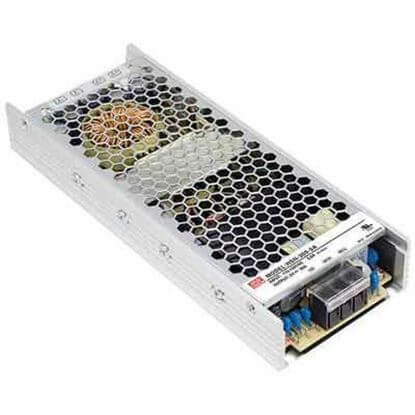 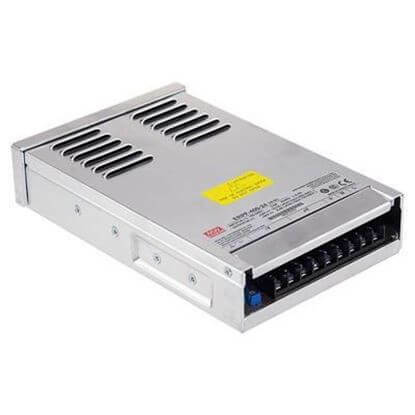 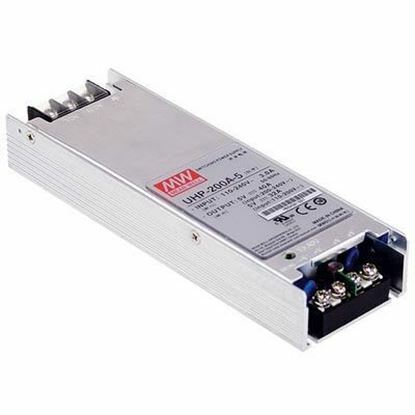 These constant voltage LED Power Supplies will power your LED channel letters, LED displays, LED signage & LED strips. 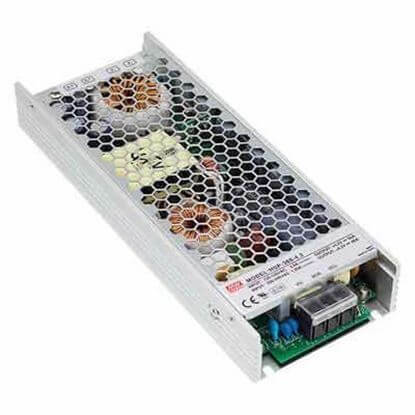 Our signage LED power supplies offer a extraordinary number of solutions for the increasing demand of LED displays and moving message signs.